Once a place of business for the Afro-American newspaper office building, this historical landmark stands tall and stately on the corner of 11th and S Street NW. As a commercially zoned (MU-4) building comprised of a main house with fully detached carriage house, this property allows owners flexibility of usage. Whether your dream is to own an income producing property, live in a charming historic carriage house, or run a business in your own home, you can let your imagination run wild with over 2, 500 sqft of space. The house was fully gutted, restored, and renovated in 2015. The main house sits on 3 levels and is comprised of 6BR+Den and 4.5BA. 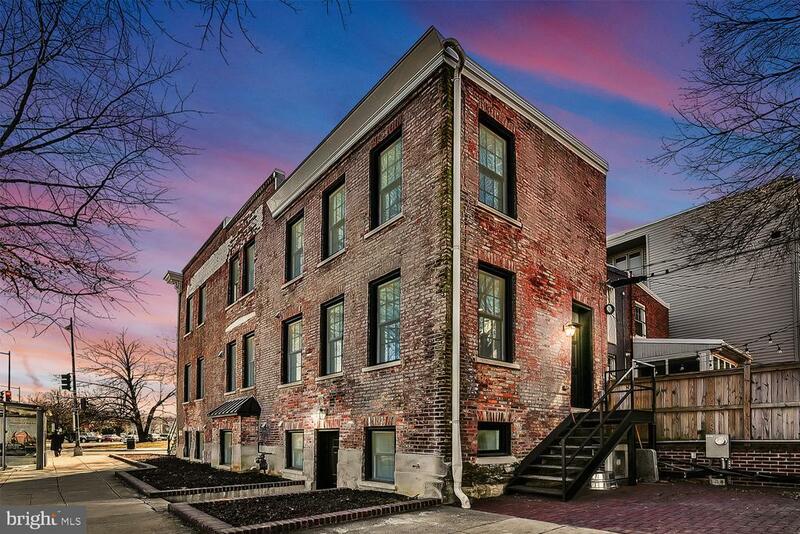 The 2 level carriage house, 1BR/1BA, has street frontage on 11th Street. Off-street parking sits between the two buildings. Walk to Shaw-Howard U Metro in less than 10 minutes (yellow/green).